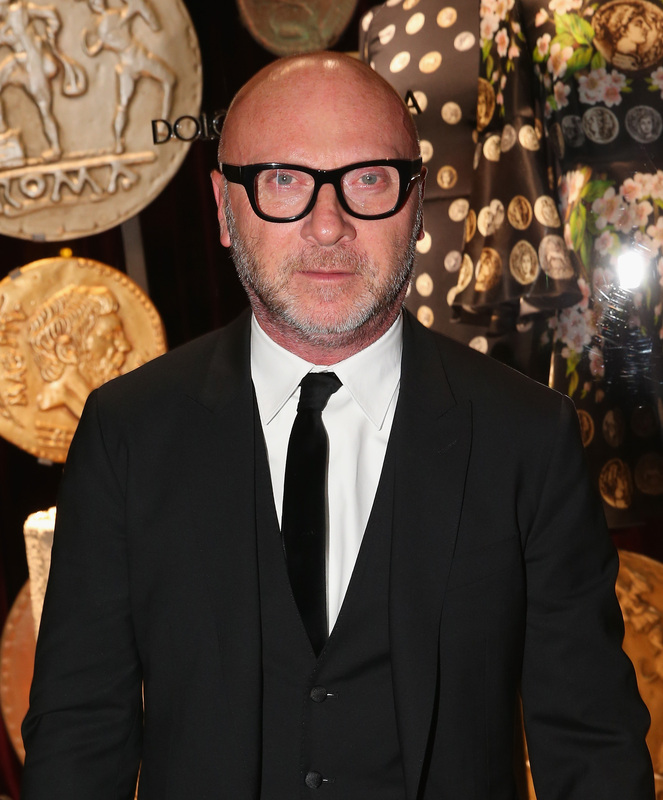 Domenico Dolce dishes on his brand’s global retail overhaul, starting with a new experience space in Milan that launches on September 24. Because there are truly so, so many of them, here are the best looks from Marc Jacobs’ Spring/Summer 2017 collection. A look at NYFW front-row newcomer Liv Freundlich, Julianne Moore’s daughter, who attended Ralph Lauren’s Spring/Summer 2017 runway show with her mom. Joan! Stella! Irina! Bella! Which mod had the best walk of New York Fashion Week?